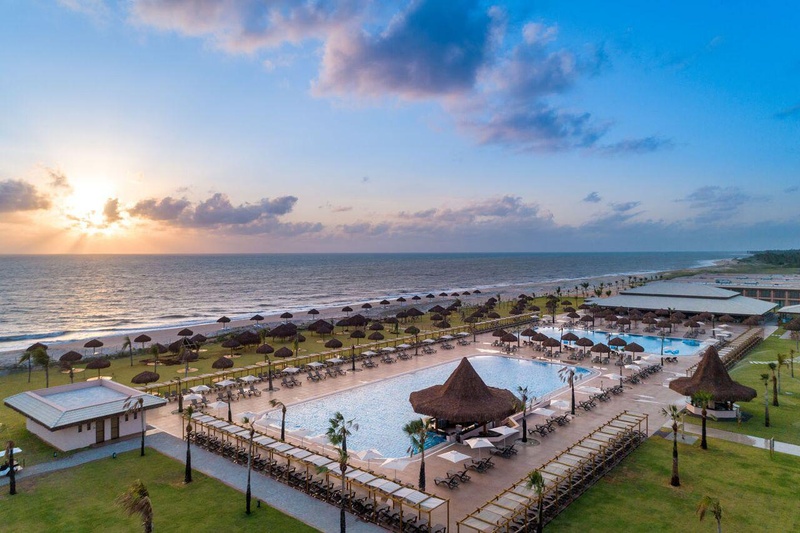 The Vila Galé Touros Hotel consists of 514 rooms. Of these, we highlight 60 suites suitable for families and two luxury bungalows. Eight rooms are adapted for people with reduced mobility. 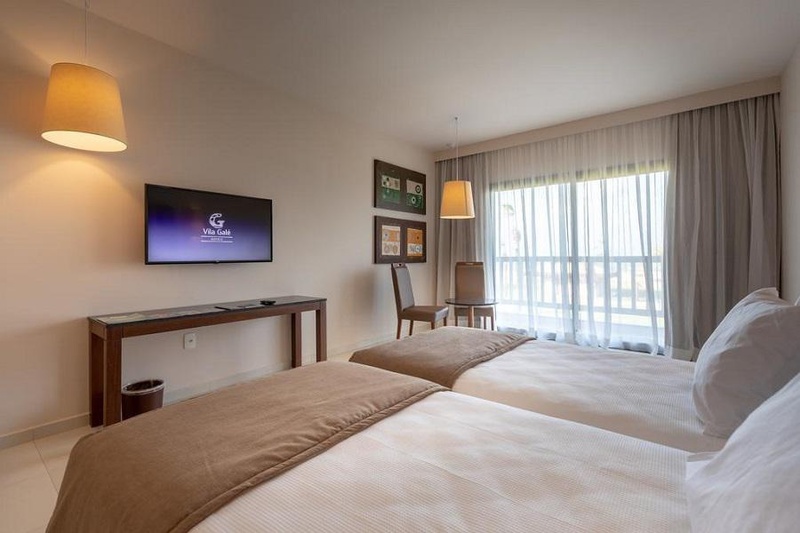 In order to meet the needs of its guests, the Vila Galé Touros hotel offers 24-hour security, Wi-Fi internet access in public areas, outdoor swimming pool for adults and children, gardens and outdoor spaces, playground, library, among other options.